Good deal. Approved with 6,000 limit. I was approved with a 755 credit score. CK said my odds were just very good but recieved instant approval. Background I have one other cash back credit card that I got 4 yrs ago as a student. 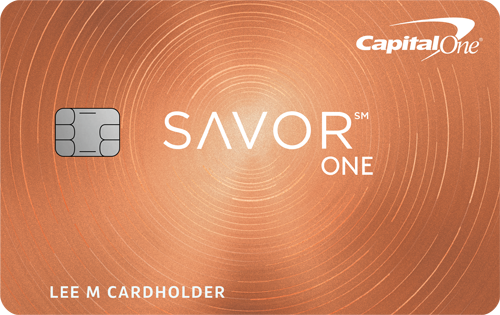 Never had a card or account from capital one before. Have had one personal loan that I recently paid off and about 8,000 in student loans. Have an income around 25,000 dollars and they gave me a 6,000 limit which is nearly triple my other credit limit. Excellent rewards, they get applied to your account in a couple of days and you can redeem at any time. Great customer service. Never a problem with Capital One. This is a 5 star card. The phone app won't allow me to rate it a 5 lol.